The epitome of luxury, privacy and security, Frederica is a 3,000 acre private community that blends St. Simons real estate with top-of-the-line luxury amenities, all surrounded by the natural splendor of coastal Georgia's unique landscape. 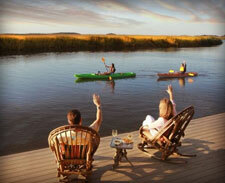 Here, Frederica residents escape to a stress-free lifestyle. 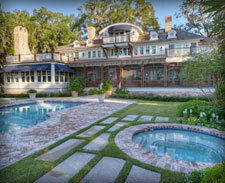 We invite you to explore the Frederica community of remarkable residential properties and unmatched amenities. Here, this island destination creates a lifestyle, where every luxury home - nestled alongside the golf course, poised at the edge of Marsh views or overlooking the glistening waters of Frederica Lake - becomes a personal sanctuary. Frederica’s natural beauty, conservation emphasis and meticulous design go hand-in-hand to make this Georgia icon an extraordinary private and gated community. 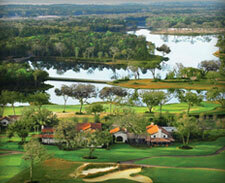 Our gracious Frederica Realty Team is happy to help you explore this community’s ownership offerings.